There is a lot of data out there about BTC prices, but are there any simple charts which show how much is Bitcoin really used? 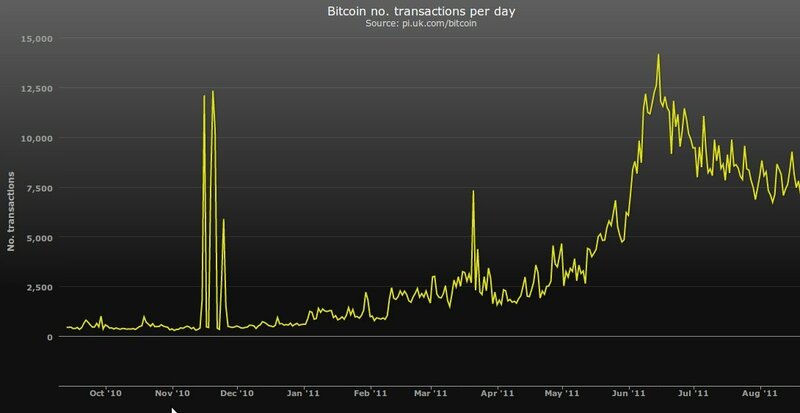 Something like number of Bitcoin transactions per day/week, or daily amount of bitcoins transferred, from the beginning to present? The data should be available in blockchain, but did anyone make pretty charts? Blockchain.info is an alternative to blockexplorer that has additional statistics regarding market prices, mining costs and bitcoins in general. There is some information there about transactions that might interest you. 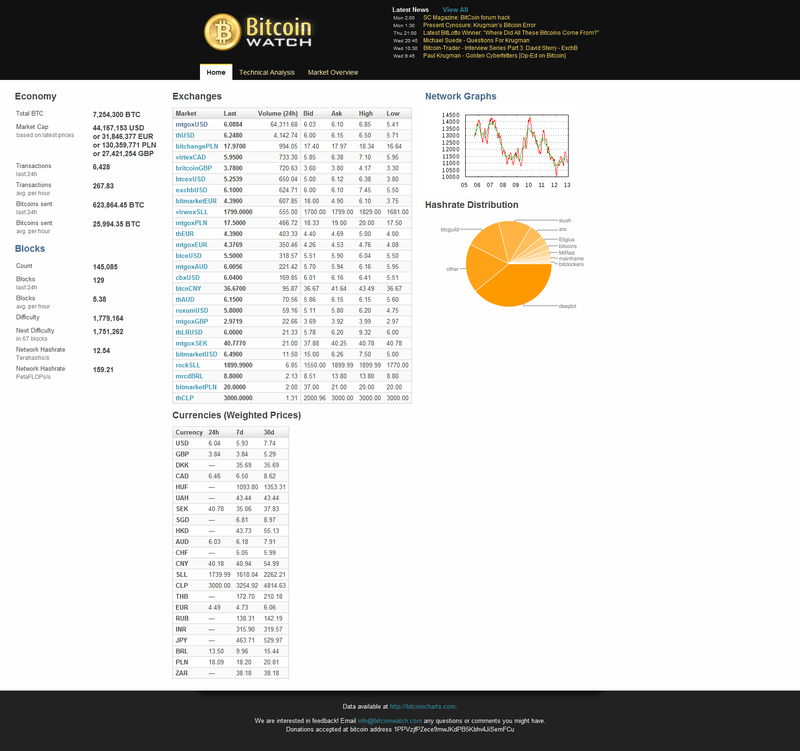 A chart with Bitcoin Days Destroyed is also available at the website. This might be a better way to represent Bitcoin's usage. See this question and the wiki for more information about Bitcoin Days Destroyed. The macroeconomic concept of 'velocity' is relevant in this context. However, Because it is not possible to be certain which portion of a Bitcoin transaction is 'spend', and which part is 'change' back to the spender, the traditional definition of velocity is difficult to apply. An alternate means of measuring 'velocity' or use in the Bitcoin economy is something called 'Bitcoin Days Destroyed'. It is explained at the wiki here. A more recent chart is available here. It is also summarized in the last column of the alternate block explorer. Not the answer you're looking for? Browse other questions tagged transactions blockchain or ask your own question. Historical transaction/trade ratio. Available? Useful? Have there been attempts at a Bitcoin-powered general purpose database? Bitcoind server strategy. How much disk space? If using Bitcoin core client am I constantly going to be downloading data from the blockchain? Where can I find an average transaction value chart? How much data does it take to prove a given transaction exists on the blockchain?